While many people continue to discuss Harley’s future bikes, the financial folks have projected continued drops in Harley’s stocks. According to Barron’s, RBC Capital Markets analyst Joeseph Spak says retail sales for the company could drop by 10 percent for the quarter. We’ll see if he’s accurate on April 23, when Harley reports its numbers. Harley’s stock started its long decline around five years ago from its high at $74 per share to about mid $30s. Spak said he would guess the company will see a year-over-year decline of 20 percent in shipments to dealers. The decline in shipments is directly tied to sales. If dealers can’t move the bikes, they won’t take any more shipments of them. Part of the issue for Harley are tariffs. Europe imposed 25% punitive tariffs in response to President Trump’s policies. Those tariffs have negatively impacted Harley, and continue to do so. With the original 6 percent tariff that was in place before the 25 percent punitive tariffs, that puts the total tariff at 31 percent. Those tariffs are expected to rise to 56 percent in June of 2021, according to Barron’s. The tariff issue is what prompted Harley to move European production to Thailand. It’s a move that angered many people in the U.S., including President Trump. Spak says Harley’s production move could be permanent. He said that Harley “is quickly approaching a point of no return on the shifting of production.” He also said it would be smart for Harley to let the savings from the production move make an impact on the company’s bottom line. He thinks Harley should become a smaller and more profitable company overall. I’m no financial analyst, but even I can see Harley has a major problem on its hands. The company is in a tight spot. While the prospect of a new electric motorcycle strategy could make a difference, it will take a long time for the company to turn things around with electric bikes if it can at all. Harley’s issues are multifaceted. The company can’t find the answers by wrapping itself in the American flag anymore. It’s seeing ailing sales here in the States and issues selling abroad, and in its pursuit to sell more bikes abroad it’s angered the audience it wants to sell to in the U.S.
As much as I’d like to see Harley continue to be the juggernaut it was five years ago, I’m not sure it can be again. 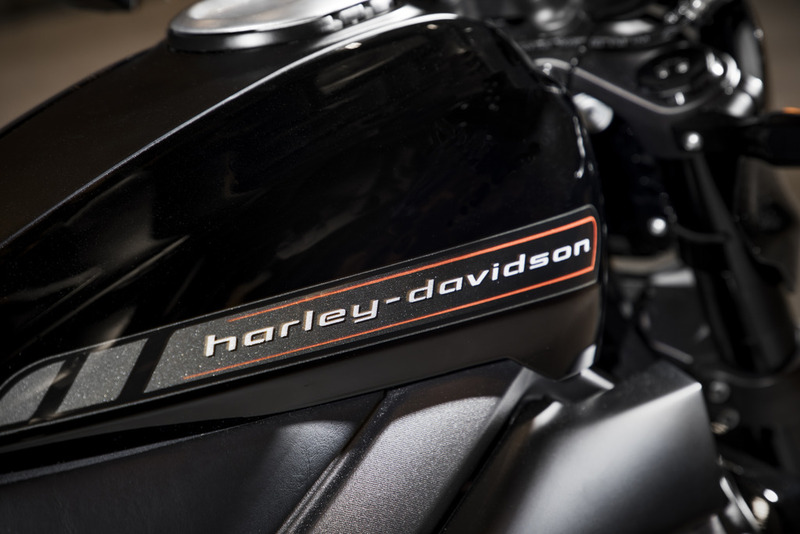 As Spak said to Barron’s, Harley’s best option might be to become a smaller company overall.